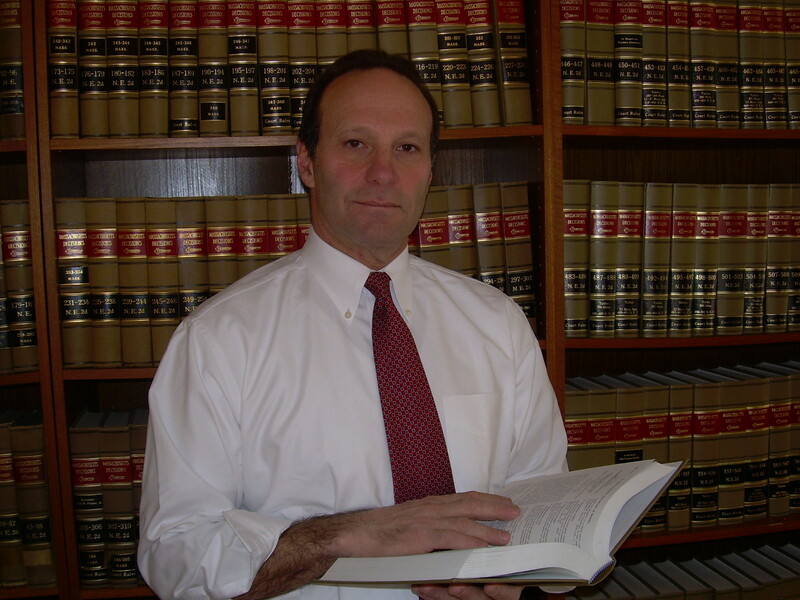 Attorney Keith L. Miller is a Boston civil trial lawyer licensed for the practice of law in the states of Massachusetts and New York. He has been trying cases in both state and federal courts in Massachusetts, New York, New Hampshire, Rhode Island and Vermont for over thirty years. He graduated from Yale University in 1976 and from University of Virginia Law School in 1980. He began his legal career in Paris, France and is fluent in French. In 1981 he returned to the U.S. and opened his own law practice in Cambridge, Massachusetts. He spent several years in the 1980’s practicing with a firm, which specialized in construction litigation, and where he was responsible for all of the firm’s tort and criminal cases. In 1987, he left the firm to reopen his own practice, which has now continually been in existence with a Boston address for over twenty years. The firm recently moved to new office space overlooking the Boston Common on the corner of Tremont and Winter Streets. While Attorney Keith L. Miller has trial experience in many practice areas (including criminal, divorce and probate), his primary focus has been civil trial practice, with an emphasis on plaintiffs’ personal injury and products liability claims. Other practice areas include insurance bad faith, legal malpractice, construction law and general commercial litigation, representing both plaintiffs and defendants. Attorney Miller is available to discuss your claims without obligation. A claim usually requires the filing of a legal complaint in a state or federal court. The process usually takes time and clients must be prepared to wait in order to obtain a maximum result. Quick settlements are usually small settlements, as insurance companies are not inclined to pay out monies unless they believe that they risk losing before a jury at trial. While many cases do eventually settle, the client must be fully prepared to go to trial, and if necessary to pursue or defend an appeal, in order to obtain the best result. Of course, the decision whether or not to settle always rests with the client. When best efforts through negotiation, mediation or other alternate dispute resolution cannot bring parties together, a trial inevitably results. Attorney Keith L. Miller has a consistent and proven track record of success at trial in the Massachusetts Courts and elsewhere. One key to success in litigation, and in particular contingent or fixed fee cases, is objective and realistic early evaluation of the merits of a claim. This requires cooperation from the client in providing all the facts and producing all the relevant documents from the outset. There should be no surprises after the commencement of an action. Click here to review a sampling of cases, in which Attorney Keith L. Miller has successfully represented clients in a variety of practice areas.